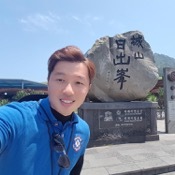 Local Private Tour Guide | Jeju, South Korea | Kee H.
I'm a person who loves traveling all around the world. While I was traveling in Jeju island, I found foreigners sitting on a street and looking at a map. They were lost and looking for where they are and a way how to go to their next stop. I helped them out and it suddenly recalled the memories of the days when I traveled around the world as I got lots of help from local people wherever I went to. 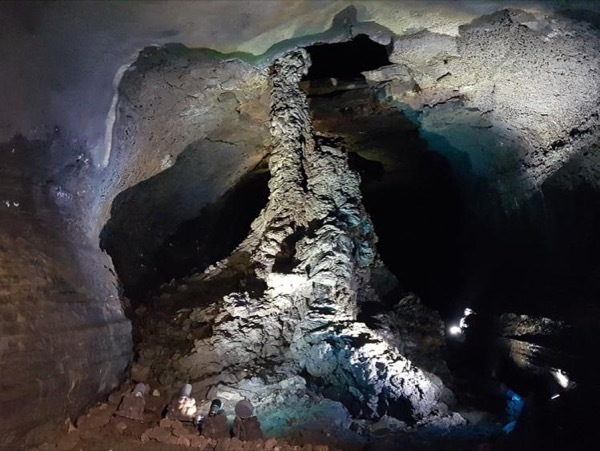 Even though Jeju island is getting more popular as a travel destination now days, there is still not enough information and it is difficult to find out what they can do & see. Also, sometimes too many attractions make you confused where to go. 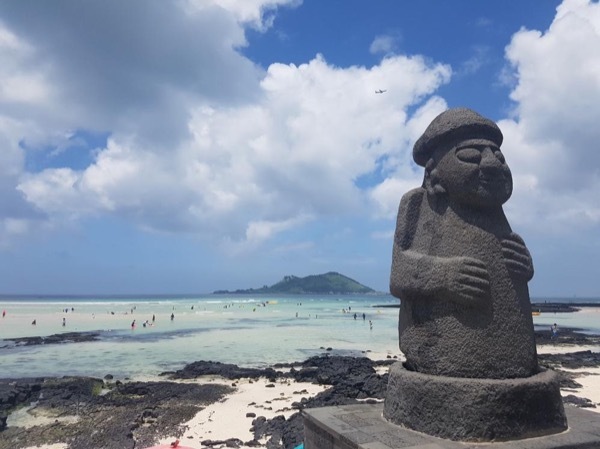 As we fully understand how frustrating traveling is without right compass, we decided to provide the most efficient & convenient way for those who would like to visit Jeju island, South Korea. Also, one of our goals is to share the beauty of this island with people as many as possible so that Jeju island could be more famous than Hawaii, the U. S. some day. Not only a tour guide but also, I'll be your best friend of the day. I'm more than happy to make customized itineraries for you. Please feel free to tell me if you have any places in your mind. English Speaking Tour Guide License in 2015. Certificate of Excellence by Tripadvisor in 2018. Make a memorable & unique experience with a local tour guide! 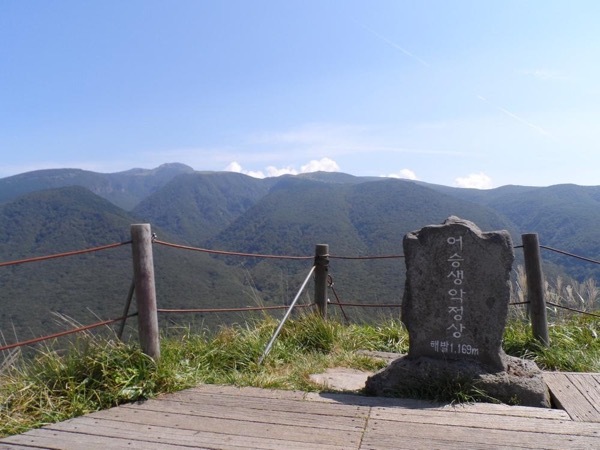 Feel the beauty of the nature of Jeju island with a local tour guide!